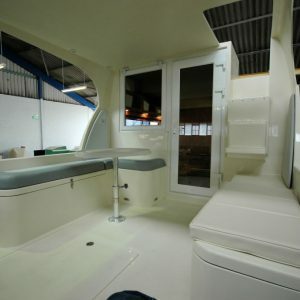 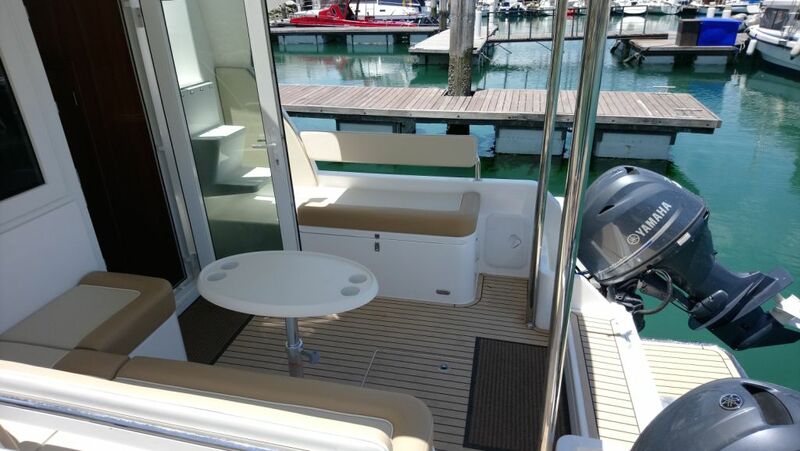 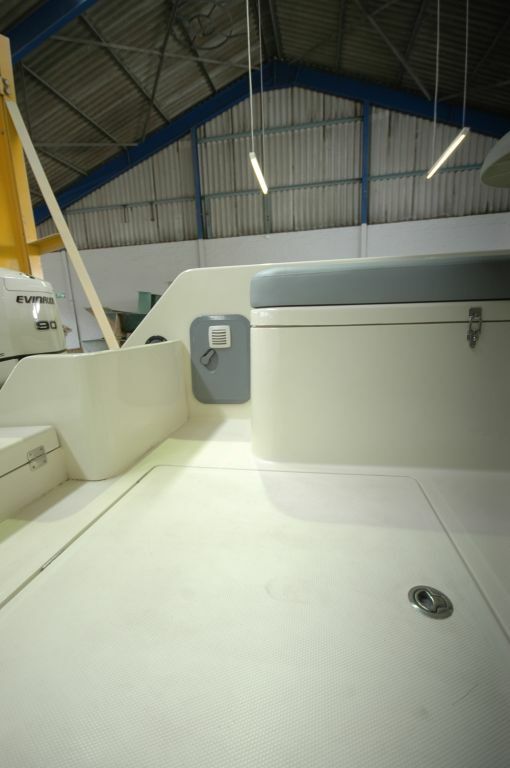 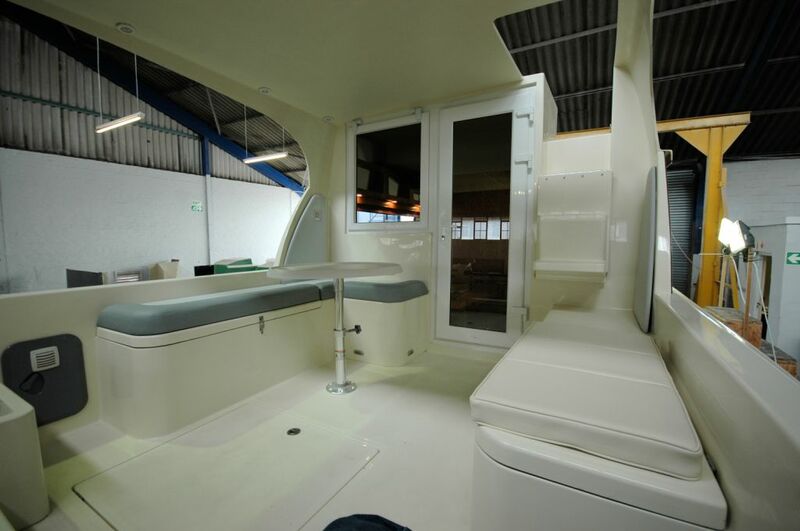 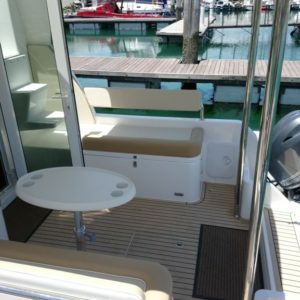 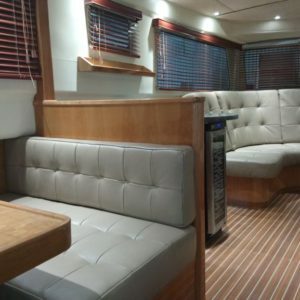 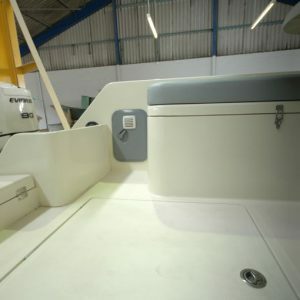 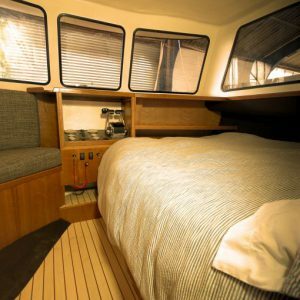 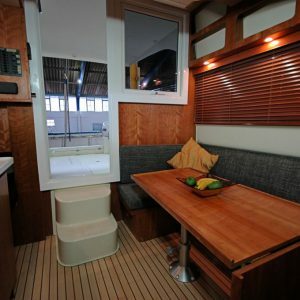 Offering space synonymous with a much bigger boat, the Leisureliner II provides comfortable seating, plenty of locker space, convenient access to the water and secure access to the flybridge. 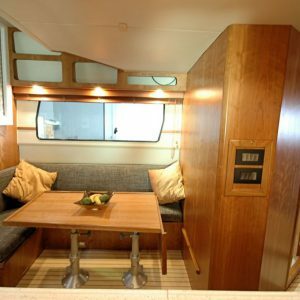 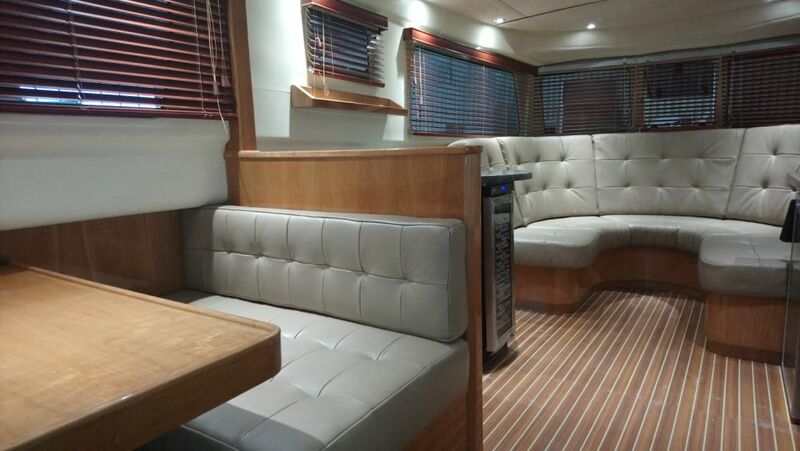 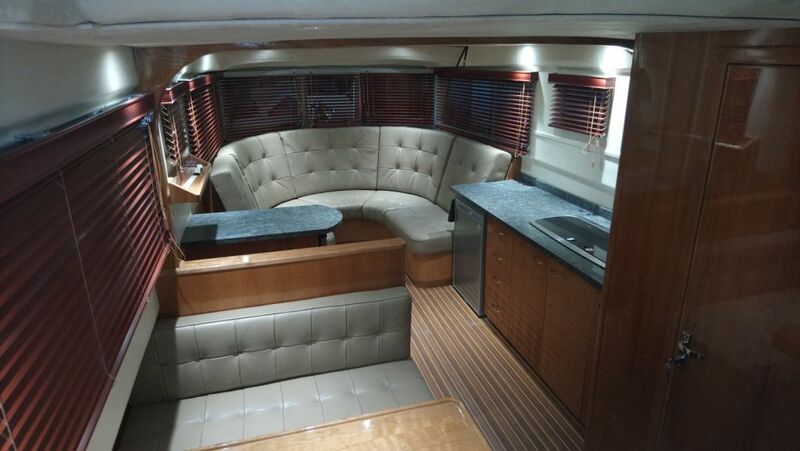 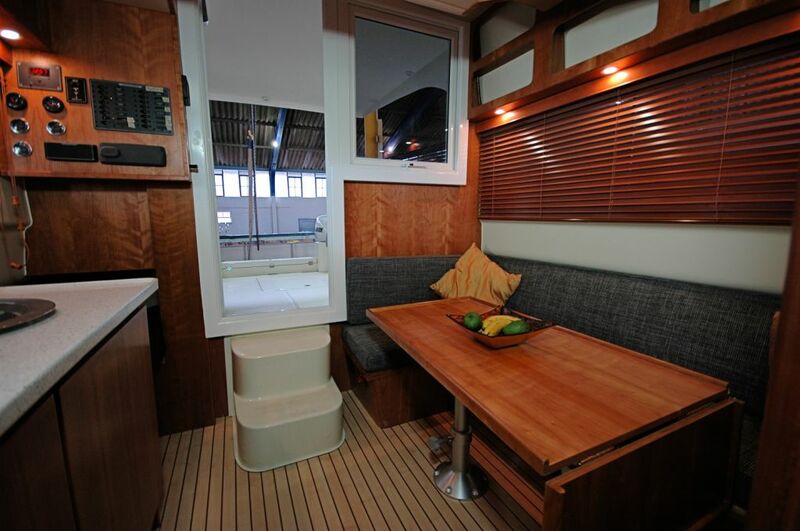 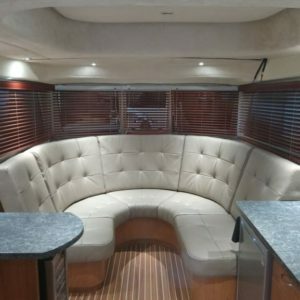 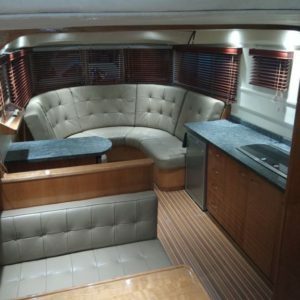 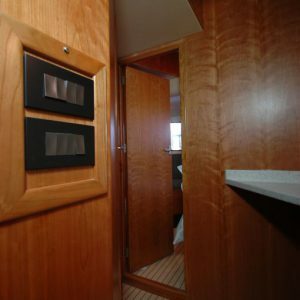 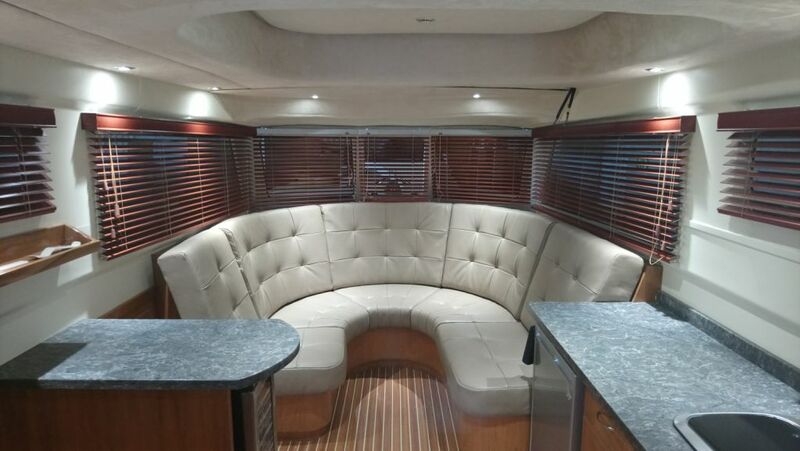 Featuring a 6 seater dining table that converts into a comfortable double bed, plenty of cubby and locker space, and head room to accommodate the tallest. 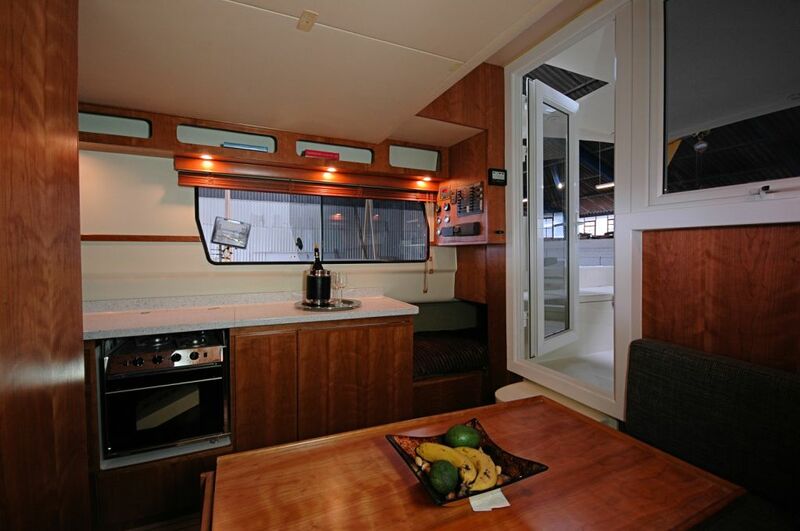 Offering all the space you need for comfortable lounging, entertaining and sun bathing. 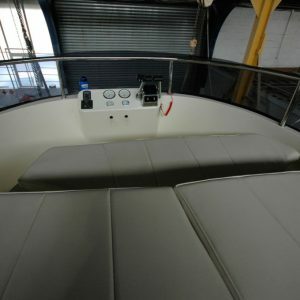 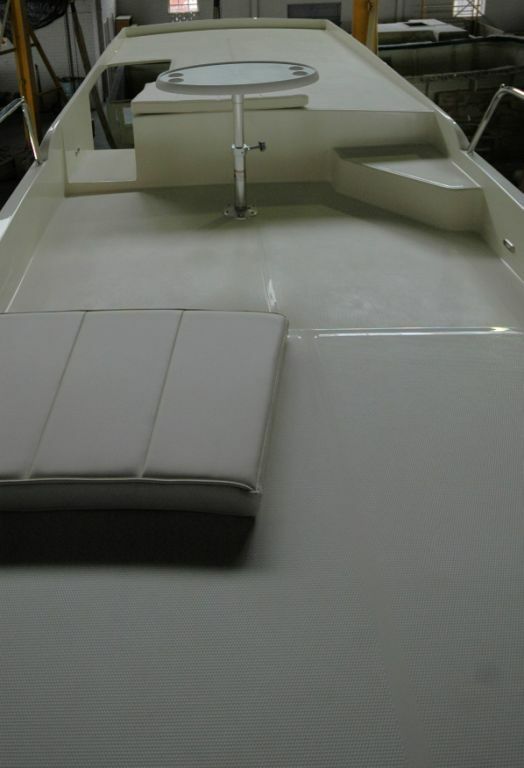 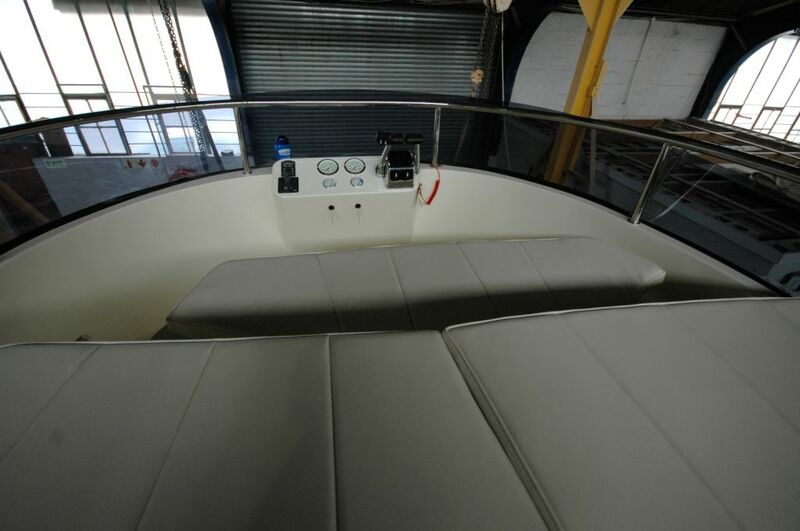 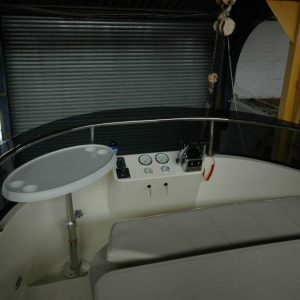 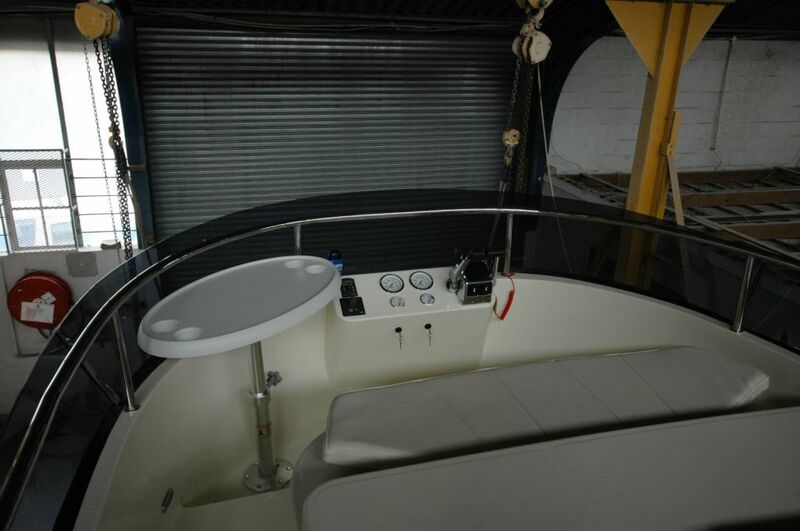 The forward steering position offers unrestricted views and is ideal for navigating shallow waters. 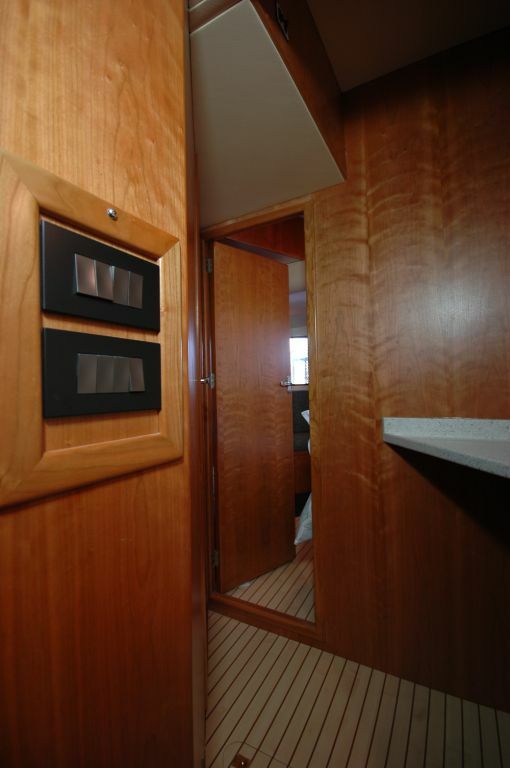 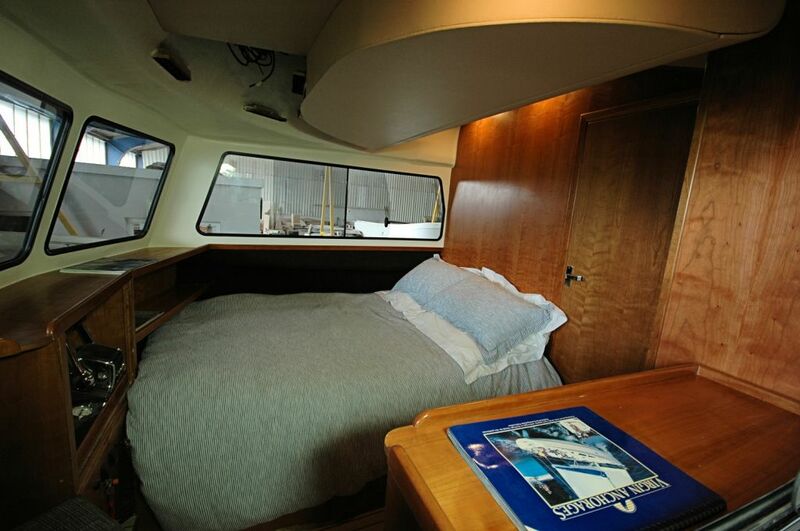 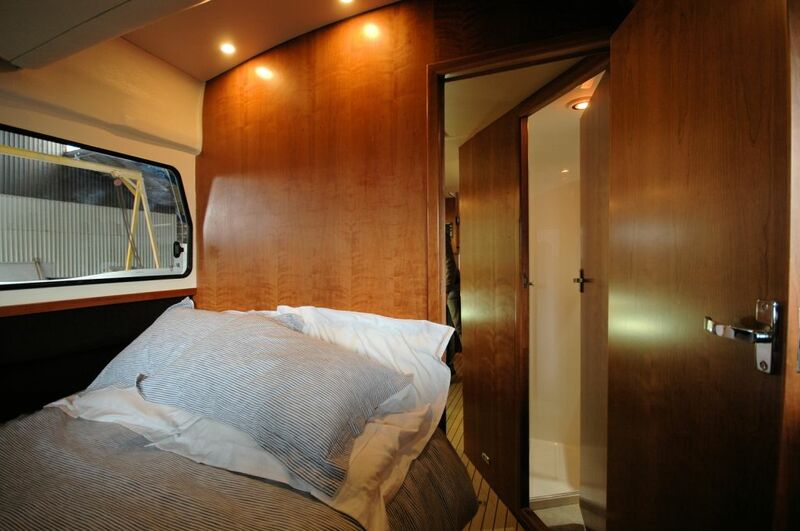 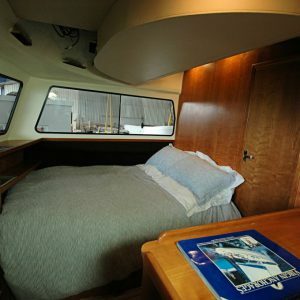 All the comforts of home, with a full size double bed, cupboards and drawers. 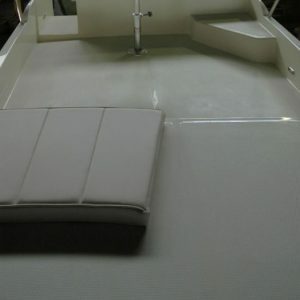 Also offers a wet weather dual steering position if required. 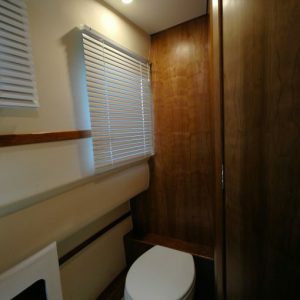 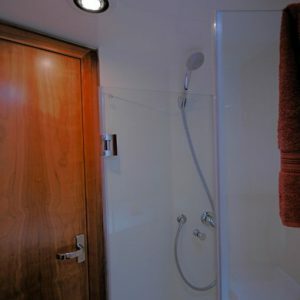 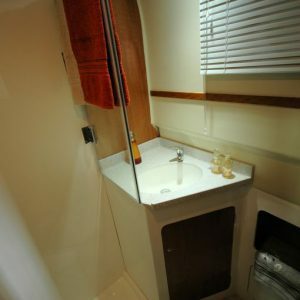 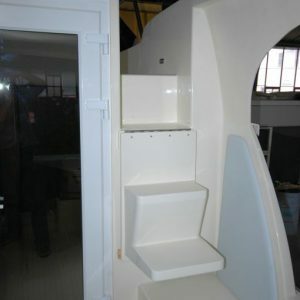 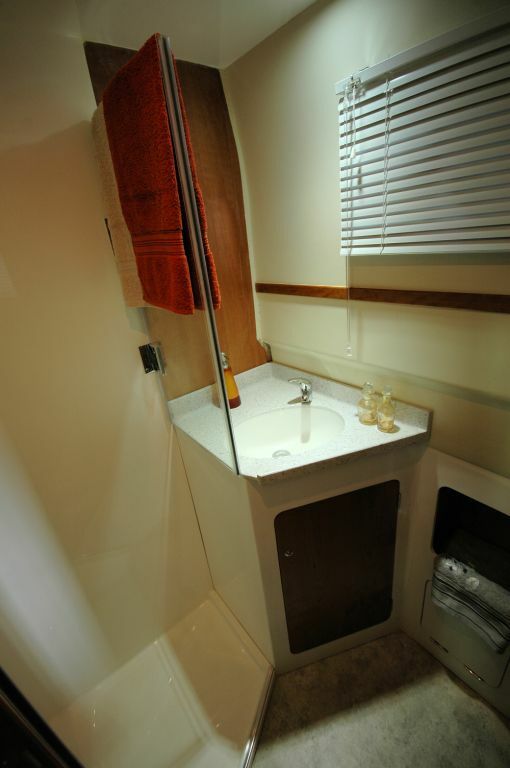 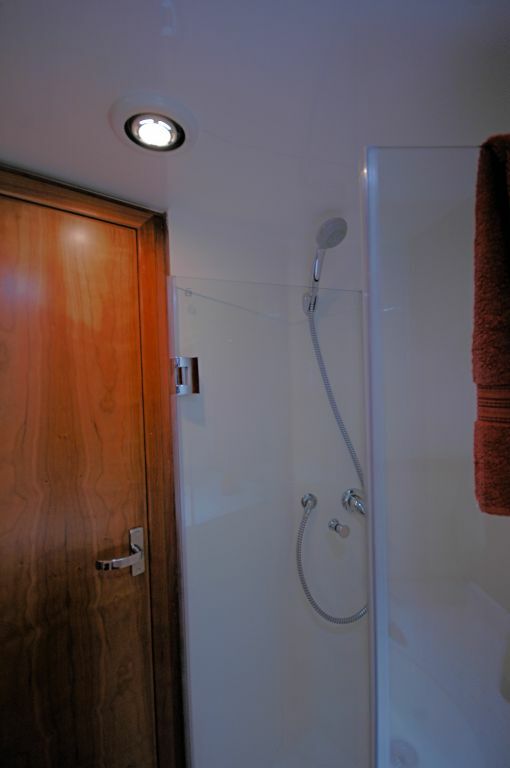 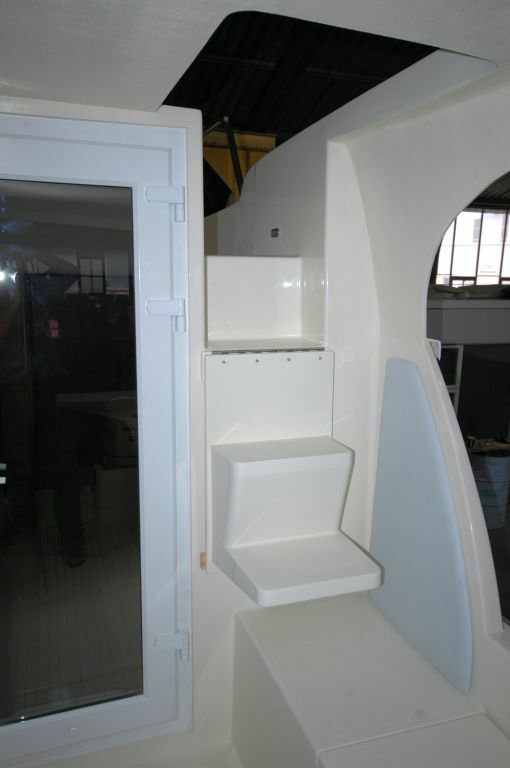 Enjoy the convenience of an enclosed shower, washbasin, toilet and room to move. 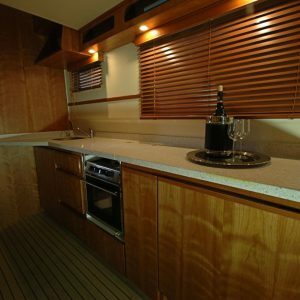 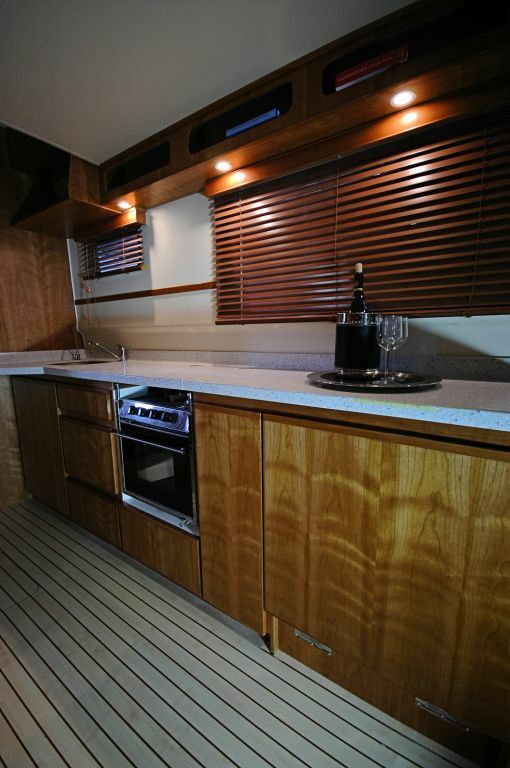 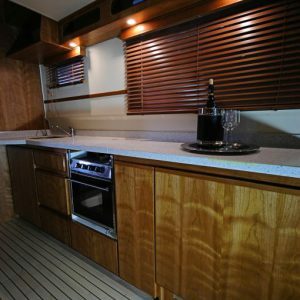 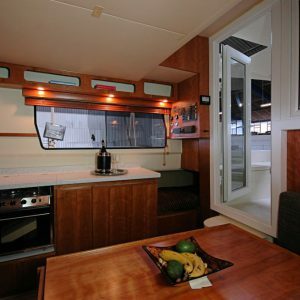 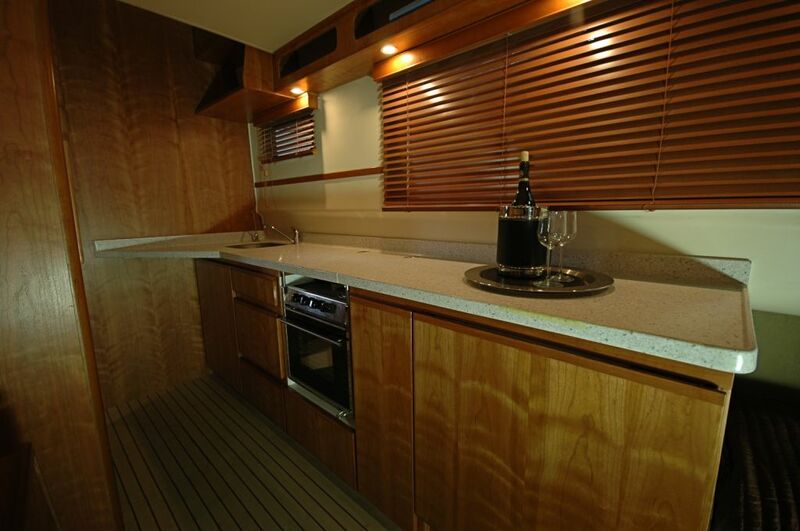 All you need to make dining aboard a pleasure : Sink, oven, hob, fridge, freezer, microwave and plenty of cupboards. 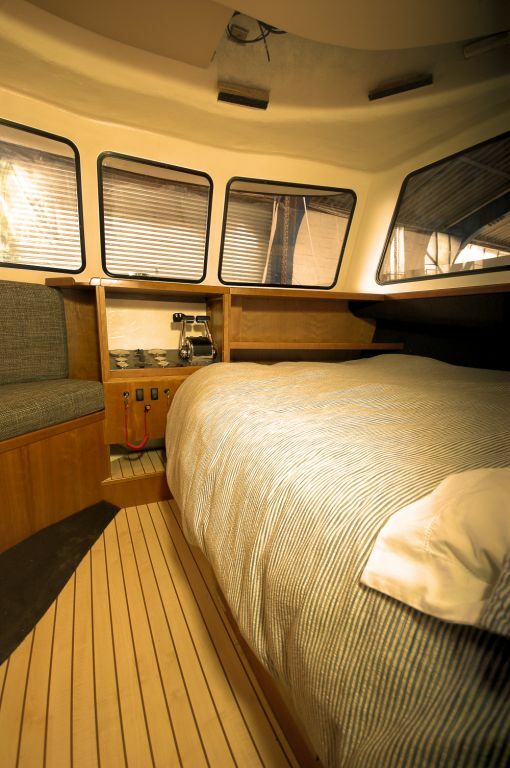 Totally refreshed and invigorated and offering more features than ever. 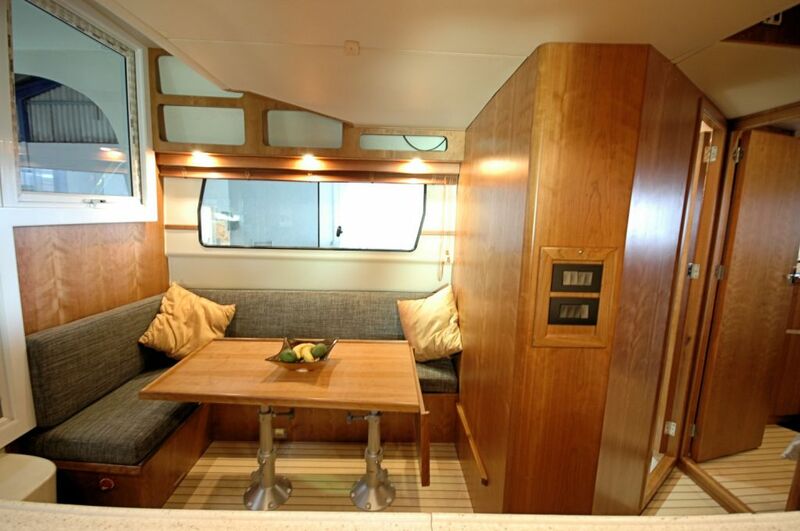 Innovative new ways to experience life aboard, with improved exterior and interior spaces. 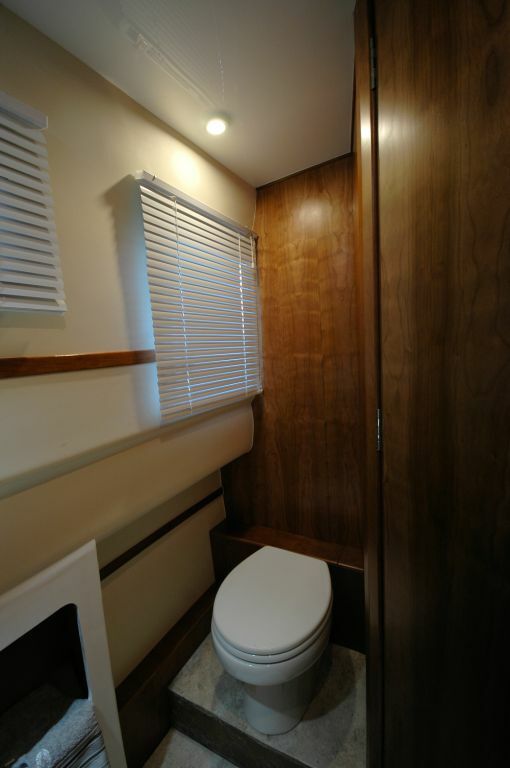 Contact us to appreciate the easier living on the Leisureliner II.